If your kids love tomato soup from a can, try making our quick and easy soup recipe instead. Add a little extra flavor with snips of fresh basil, and enjoy as a delicious after-school snack! On a chilly day, turn up the oven and bake biscuits! 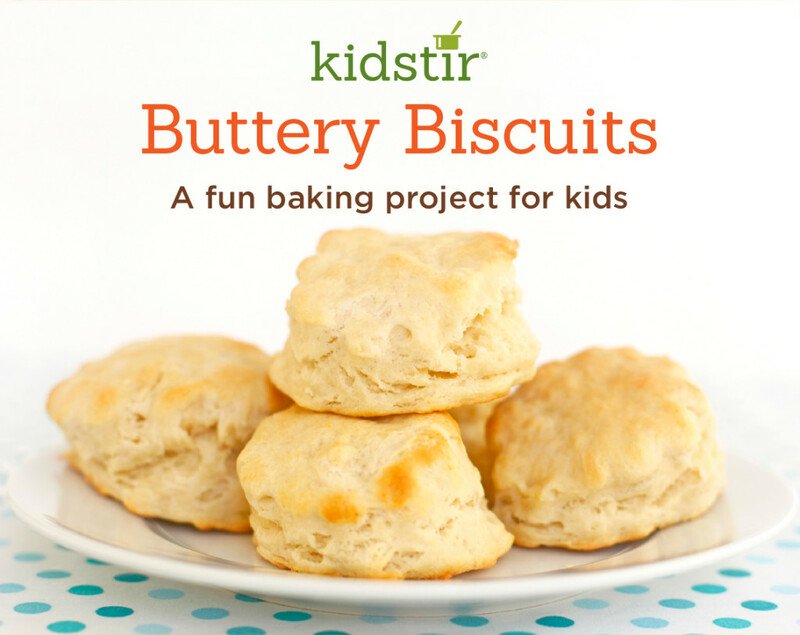 Your kids will learn some basic kitchen skills by following our Buttery Biscuit recipe. And they’ll get to savor the rewards of their hard work! Take 50% Off Your First Kit! 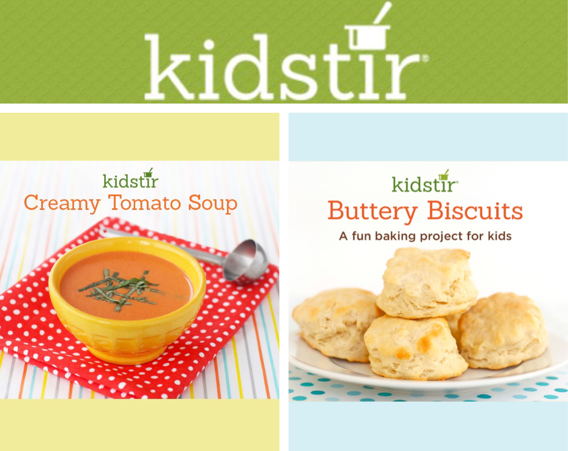 Our February Kidstir kits are getting packed up and will be on the way to subscribers soon! Haven’t subscribed yet? 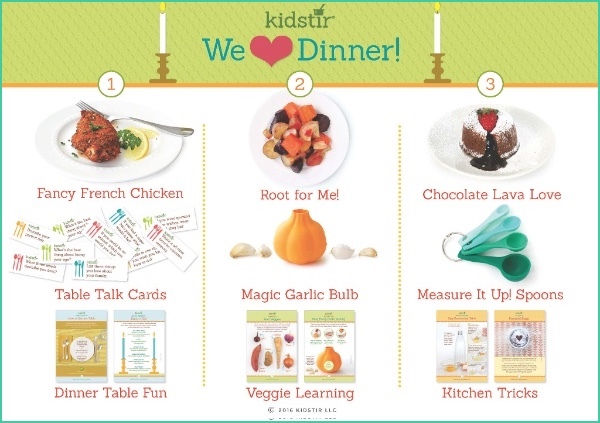 Use code LOVE50 to take 50% off the first kit of a new 12 month subscription! New subscriptions of other lengths will get great discounts too!